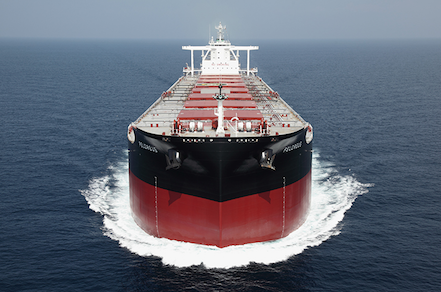 Owners are awaiting the final price for the sale of two Chinese built capes to be put in the shopping window by Zhejiang Ocean Shipping Co (Zosco). This is the first reported move in the secondhand market by the shy owner in a decade. “They are selling for commercial reasons,” commented one source, on the upcoming sale. The 1980-established Chinese owner with around 10 capes in the same age group in its fleet is inviting offers. The two seven-year-old Chinese built ore carriers are named Zosco Jiaxing and Zosco Shaoxing. The bulkers have been with the owner since their maiden voyage. Only a few capes built in 2009, has been sold this year, and few in this age group. Just a couple of capes built in China have sold in the secondhand market so far in 2016. Another Chinese capesize specialist, Singapore headquartered Winning Shipping is the only owner buying 2009-built capes this year.